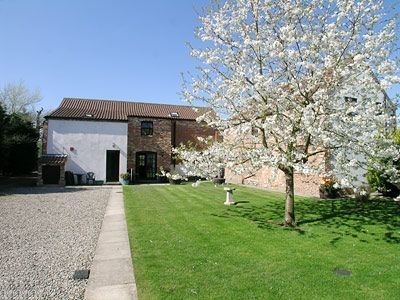 Over two hundred years old, these former farm buildings now converted to Comfortable Holiday Cottages near Flamborough Bridlington are steeped in history, and were once home to the German POWs during World War ll, Copper House being their main residence. 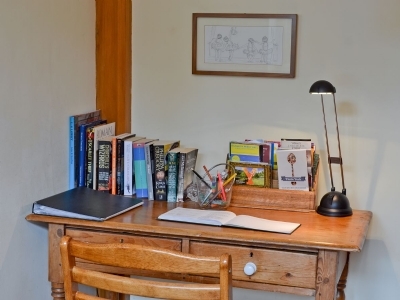 Lovingly converted, with 10 acres of grassed paddock and nature walks where visitors may glimpse sight of owls and badgers and enjoy the abundance of wildlife and countryside views, whilst children have lots of space to play. 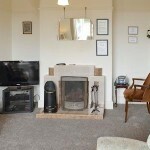 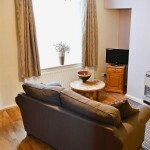 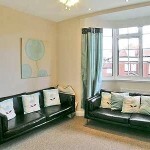 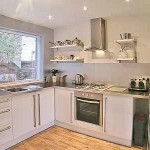 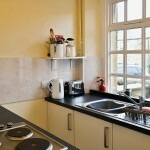 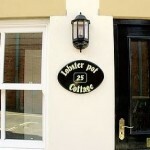 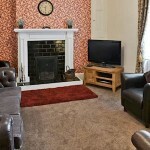 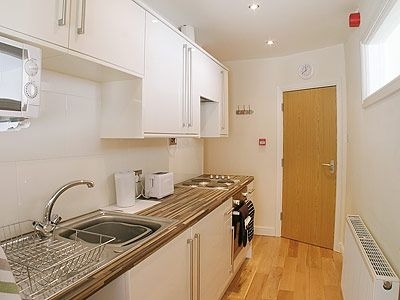 Offering quality Self Catering Accommodation in Hornsea. 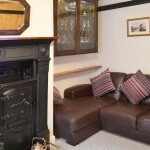 This Cottage has been converted from the waiting room of the Grade II listed former railway station. 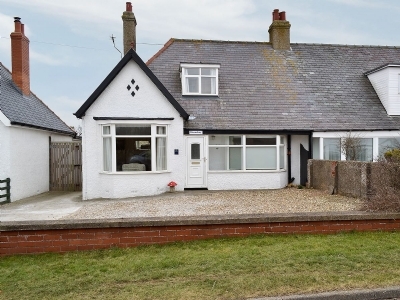 This interesting single storey home is centrally located for exploring the unspoilt town of Hornsea. 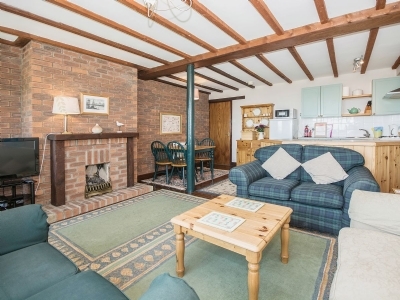 Close to the sandy beach, promenade and the heritage town centre, this is an ideal base for those wanting to relax, with an easy level walk to all amenities, including an indoor pool, gym, leisure centre and plenty of places to eat out. 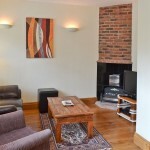 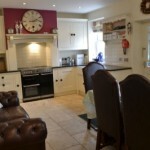 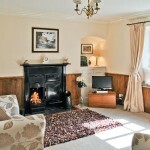 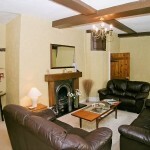 Hampshire Cottages Filey, offer quality Self Catering for up to 4 people on Yorkshires Heritage Coast. 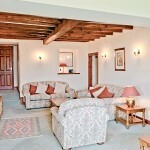 This is the ideal setting for your perfect break, for however long you choose to stay. 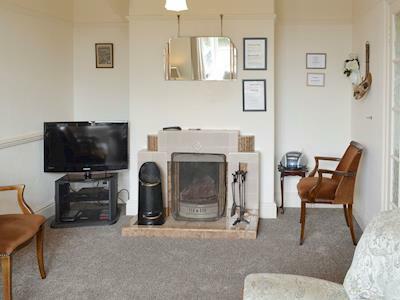 This attractive ground floor Self Catering holiday Apartment in Bridlington enjoys an ideal location for exploring the numerous attractions of this traditional seaside resort, with its historic harbour, Spa Theatre, Leisure World and miles of sandy beaches. 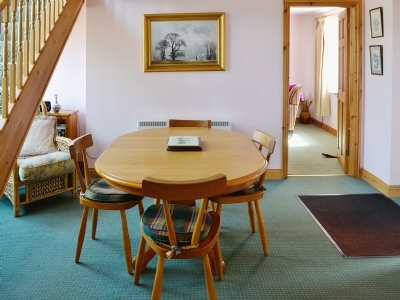 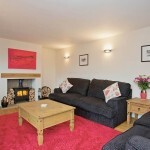 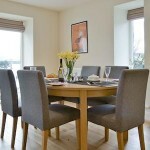 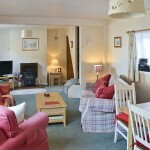 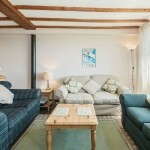 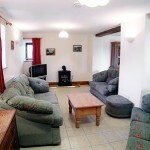 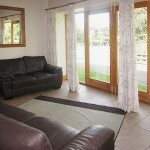 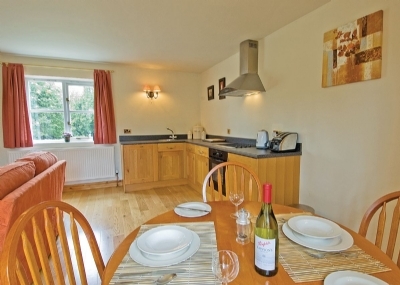 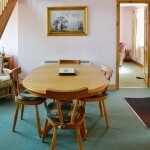 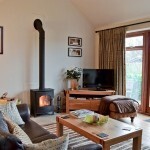 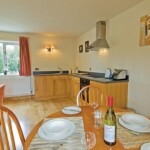 This Large Holiday House is perfect for large Groups self catering up to 7 people. 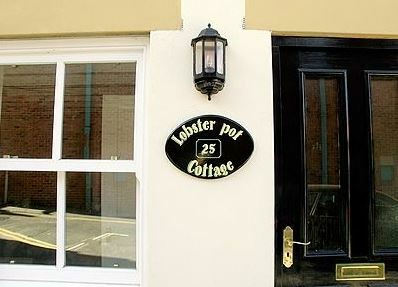 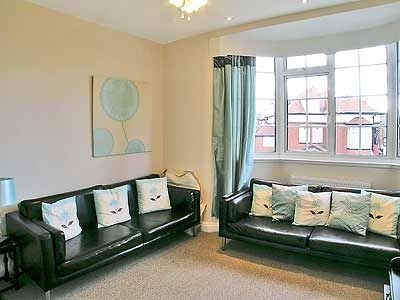 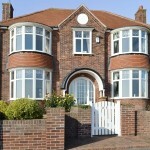 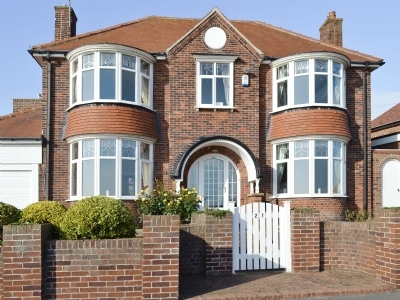 Cliff End is a detached, period holiday house located on Bridlington’s seafront at the end of the promenade. 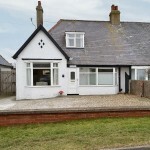 This comfortable, 1920s, semi-detached dormer holiday bungalow offers quality self catering in the seaside village of Flamborough overlooking a clifftop golf course, headland, lighthouse and farmland and enjoys sea views. 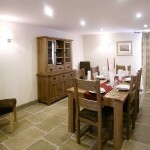 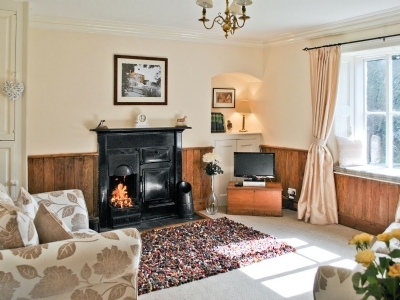 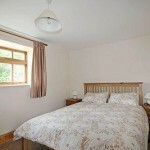 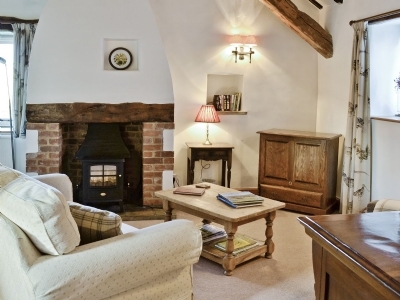 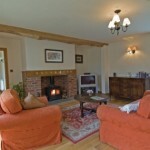 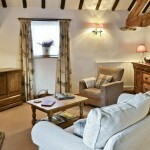 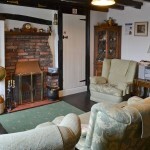 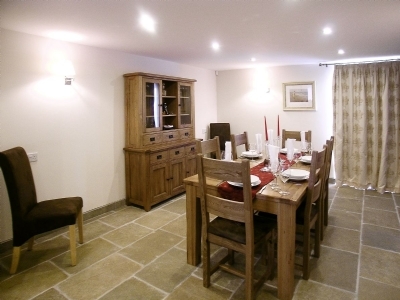 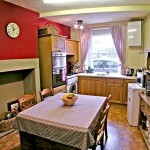 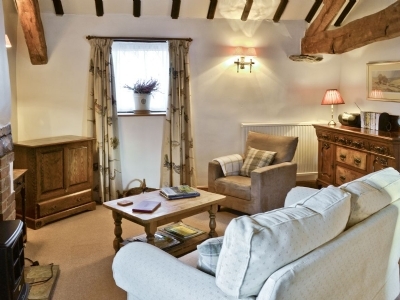 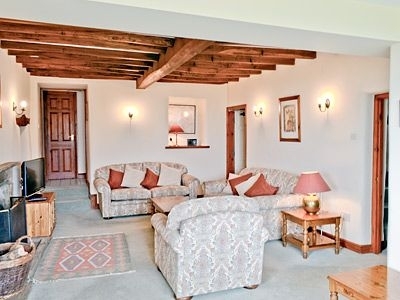 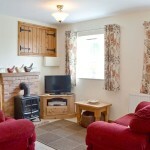 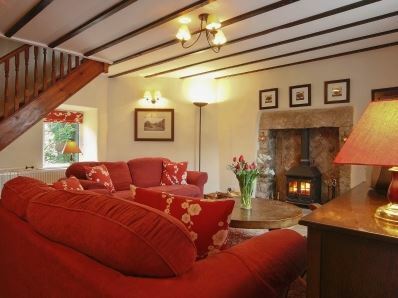 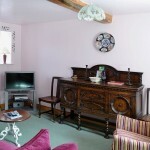 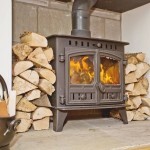 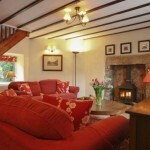 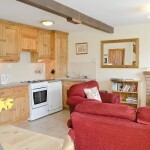 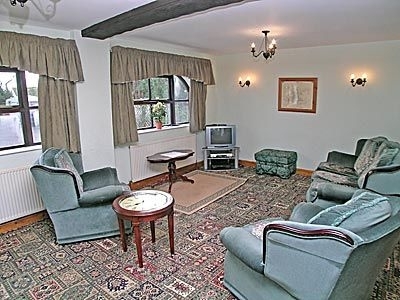 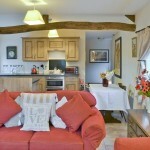 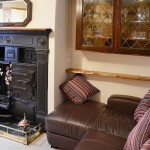 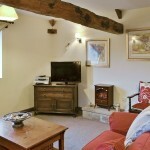 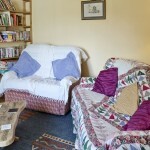 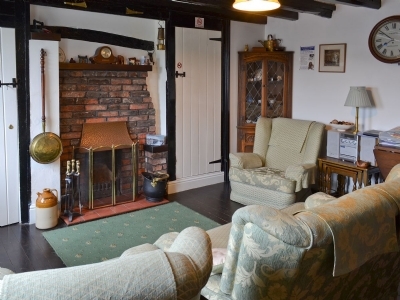 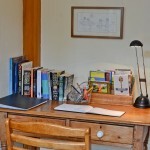 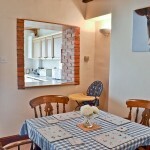 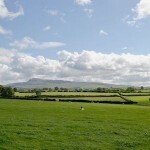 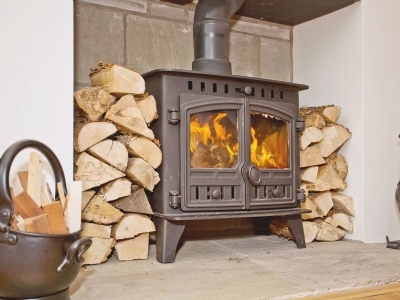 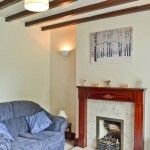 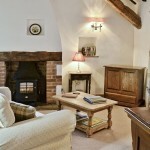 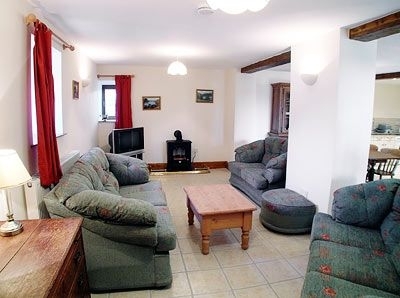 Offering a beautiful Country Cottage in the heart of the North Yorkshire Moors National Park. 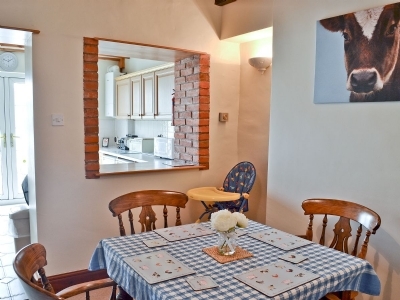 This former cow byre nestles in panoramic views. 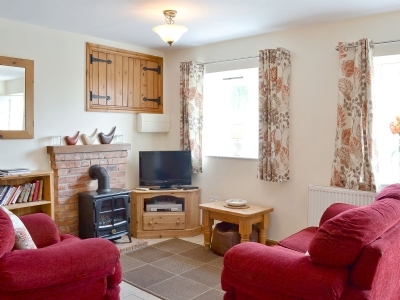 Dating back to the 1700’s this holiday cottage, adjoining the owners’ home, is ideally located for exploring both the National Park and the Heritage Coast of Yorkshire. 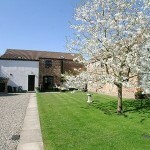 Guests can enjoy and relax in the private lawned garden. 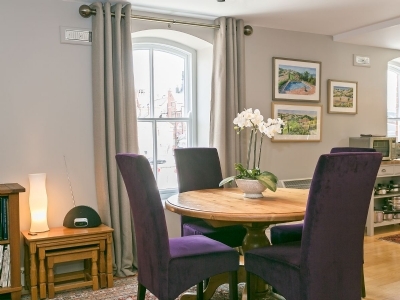 Ideal for larger Groups Self Catering and train enthusiasts in the Yorkshire Moors, Station House is located in Egton Bridge in the heart of the North York Moors has been lovingly restored to provide a beautiful holiday home in a fabulous location. 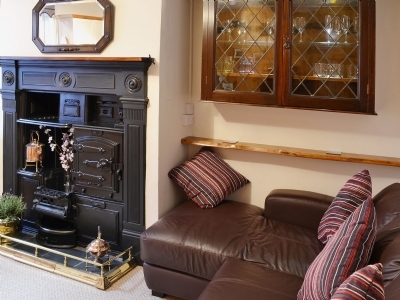 The property has the benefit of ample private parking and a garden and is situated less than 100 metres from a well regarded bar and restaurant, in one of Yorkshire’s most beautiful villages and on one of England’s most picturesque railways. 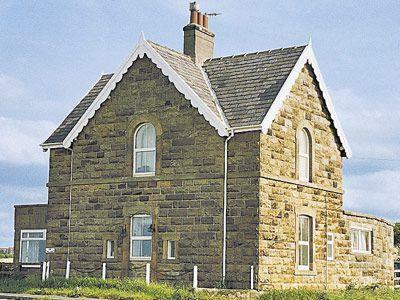 Ideal for larger Groups Self Catering and train enthusiasts in the Yorkshire Moors, Station House is located in Egton Bridge in the heart of the North York Moors has been lovingly restored to provide a beautiful holiday home in a fabulous location. 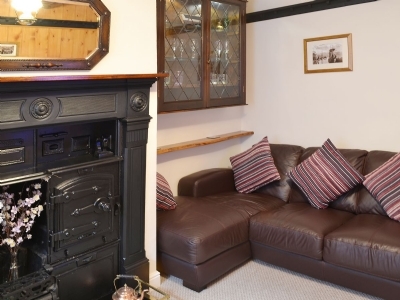 Suiting TV, History and Train fans this beautiful detached Holiday Cottage in Goathland Dates back to the 1860s and retaining many original features, this peaceful terraced holiday cottage is surrounded by fields and open moorland, perfect for exploring the countryside. 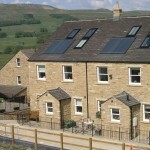 Offering quality Self Catering in Grassington set in the heart of the Yorkshire Dales National Park this converted old barn retains original features and offers holiday accommodation mainly on the first floor. 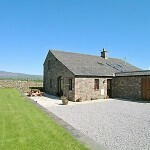 Perfect for Large Groups Self Catering and walkers Grisedale Barn offers quality accommodation in the Yorkshire Dales on a working farm. 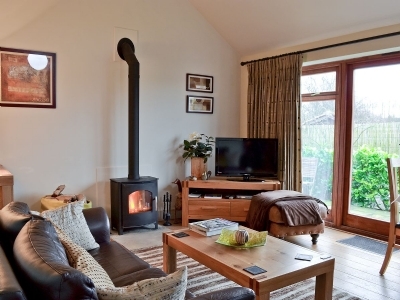 This impressive semi-detached holiday barn has been skilfully renovated to create a spacious house full of charm and character. 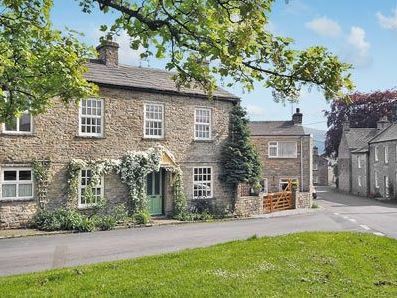 Tucked away in the countryside, it is just 2 miles from the centre of Grassington with its cobbled streets, pubs, shops, tea rooms and renowned restaurants. 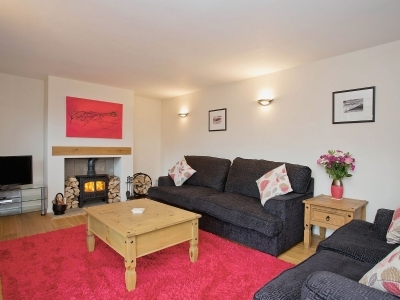 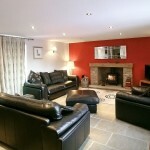 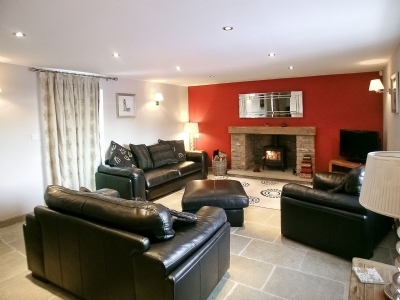 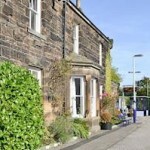 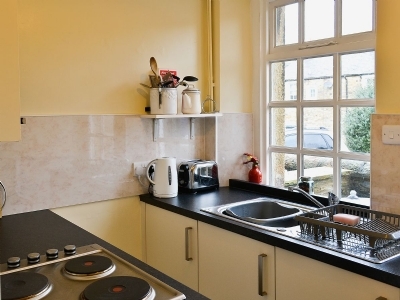 This converted cinema building provides comfortable Holiday Cottage in the heart of Leyburn. 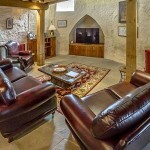 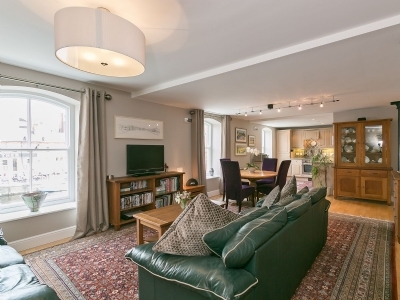 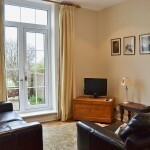 The Picture House is the perfect location for guests wanting to explore the local area. 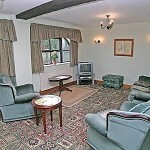 It offers quality surroundings which are comfortable, cosy and full of character. 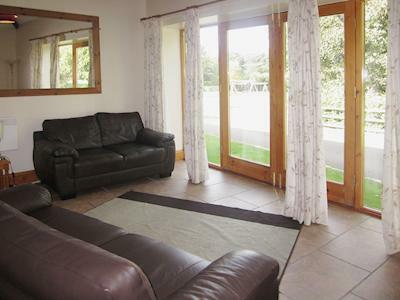 All on one level, it boasts large picture windows and a door that leads out onto the balcony. 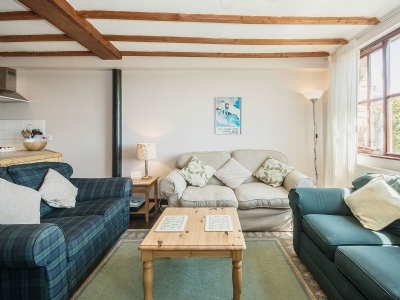 A choice of quality Coastal Holiday Cottages with distant Sea Views in the North Yorkshire Moors National Park, yet only 3 miles from Scarborough’s golden beaches. 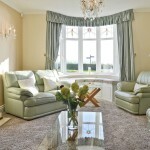 This cluster of high quality holiday cottages enjoy views over open meadowland, Scarborough Castle and the sea. 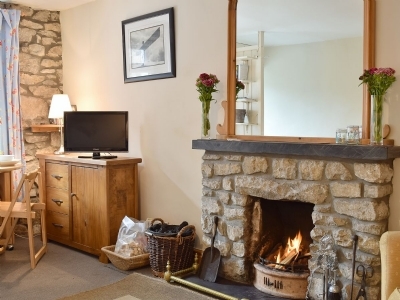 Full of charm, character and original features, the cottages are well-equipped, stylish and comfortable – all the bedrooms have en-suite facilities. 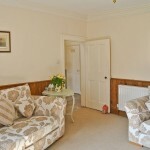 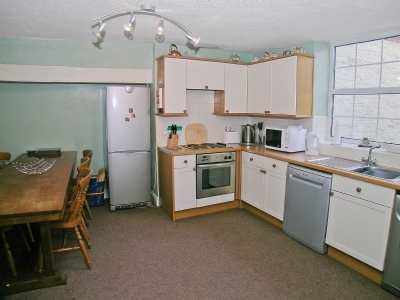 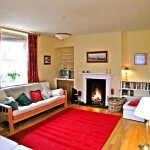 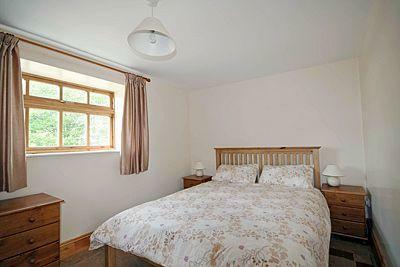 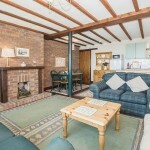 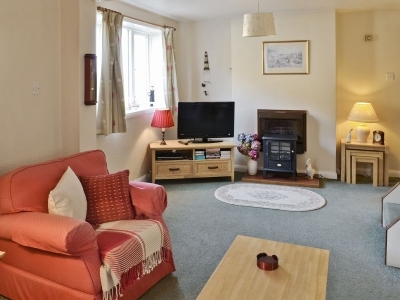 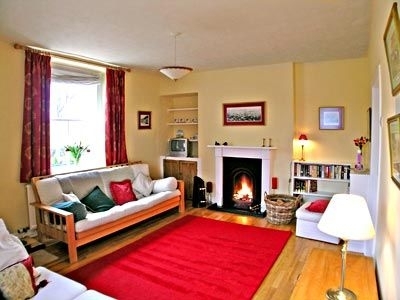 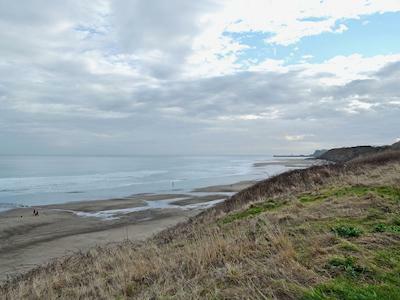 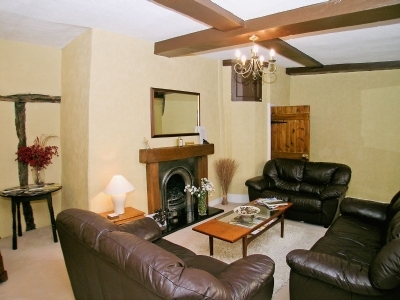 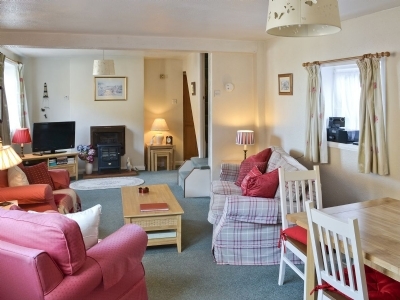 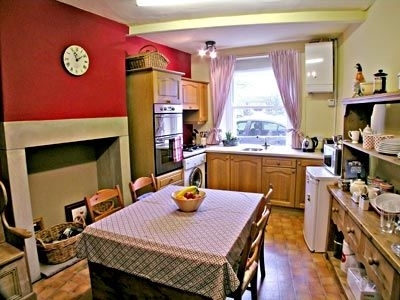 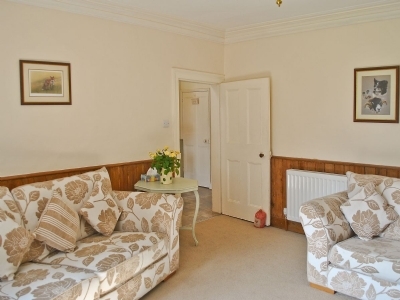 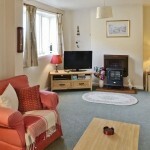 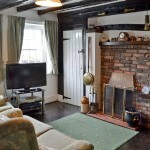 Offering a Country Holiday Cottage near Scarborough with distant Sea Views. 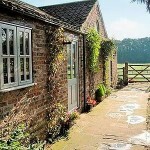 What child wouldn’t be excited as you drive through the gates of Row Brow Farm to the little cottage known as The Farmer’s Cottage? 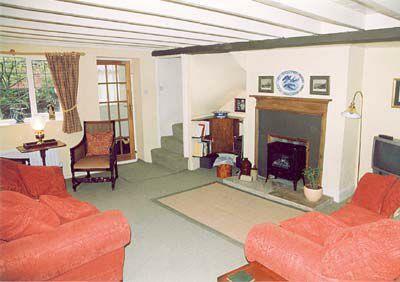 With hens, goats, ponies and horses all greeting you on your way up the drive its a great place for families who enjoy the outdoor life. 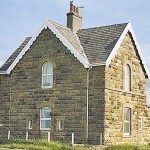 This former Fishermans Cottage in Staithes enjoys stunning Sea Views and is built on top of the estuary wall. 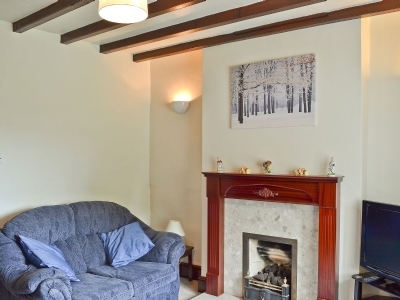 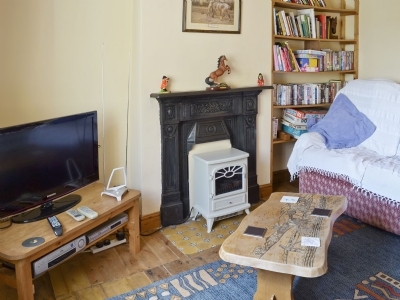 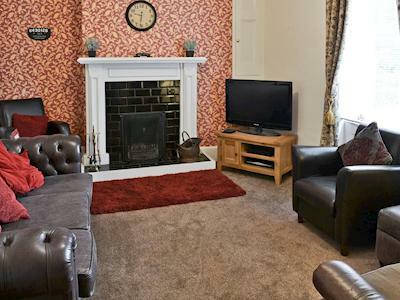 This beautiful Holiday Cottage in Whitby North Yorkshire is a delightful mid-terraced holiday cottage, positioned right in the heart of the bustling town of Whitby. 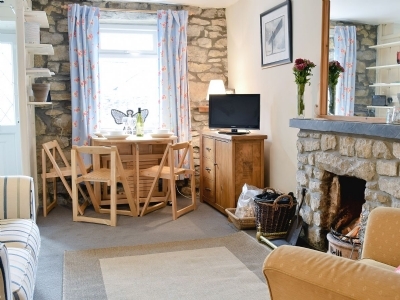 The Cottage is a former fisherman’s cottage with plenty of character and charm, and has stylish décor and furnishings throughout. 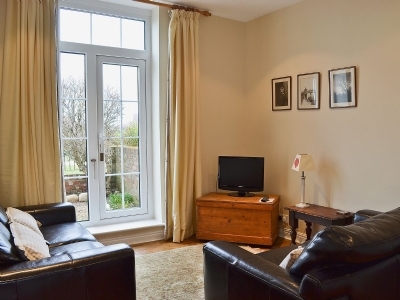 It provides the perfect base for couples looking to explore this beautiful coastline or just relaxing and enjoying the many things Whitby has to offer. 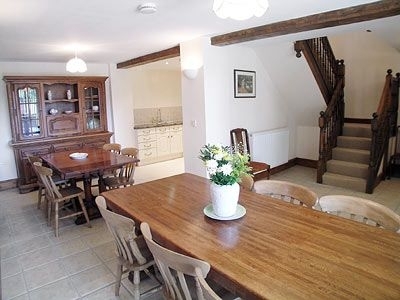 Offering a lovely Self Catering Cottage near Malton, delightfully restored 250 year old stone holiday cottage is well appointed, set in an elevated position adjacent to the Malton/ Helmsley road and lies on the Howardian Hills on the edge of the Vale of Pickering. 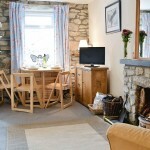 Perfect for walkers and Ramblers this Self Catering Cottage close to Settle is set in the picturesque village of Langcliffe, this cosy cottage is ideal for year round holidays where you can retreat from the world and put your feet up by the fire after long walks in outstanding scenery available direct from the door. 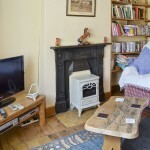 Offering a Country Holiday Cottage near Scarborough with distant Sea Views. 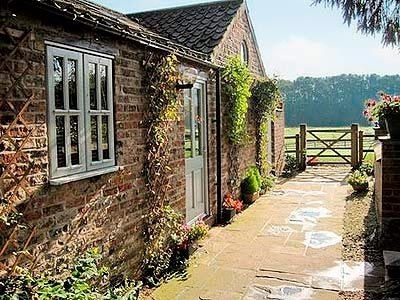 What child wouldn’t be excited as you drive through the gates of Row Brow Farm to the little cottage known as The Farmer’s Cottage? 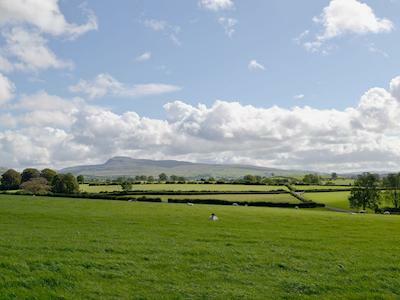 With hens, goats, ponies and horses all greeting you on your way up the drive its a great place for families who enjoy the outdoor life. 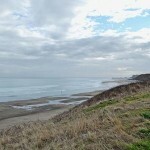 5-minute walk of a sandy beach. 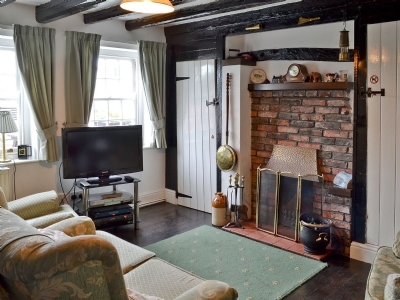 This delightful character filled holiday Whitby Holiday Cottage enjoys stunning Sea and Harbour Views and dates back to 1535. 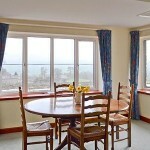 White Cottage has glorious views from the private patio. 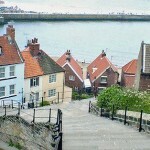 The cobbled streets and alleyways of Whitby are lined with antique, curio shops, inns, cafes and tea rooms with a 3 mile stretch of Blue Flag sandy beaches all overlooked by the abbey ruins. 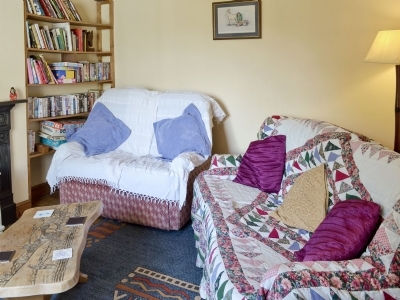 This end terraced holiday cottage in Gargrave near Skipton is set in a quiet location overlooking the village green and river which has extensive river banks, ideal for picnics or simply sitting on the bench and admiring the view which extends over the surrounding countryside. 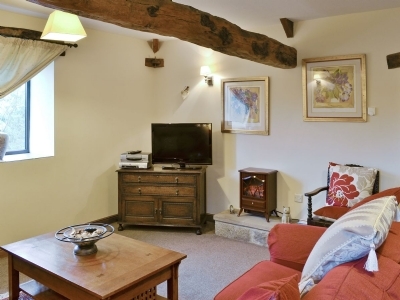 This lovely Holiday Cottage in Skipton, North Yorkshire nestles in a quiet backwater close to the Leeds and Liverpool Canal, and only 440 yards from Skipton Castle, this delightful terraced holiday cottage ensures a perfect base from which to explore the town on foot. 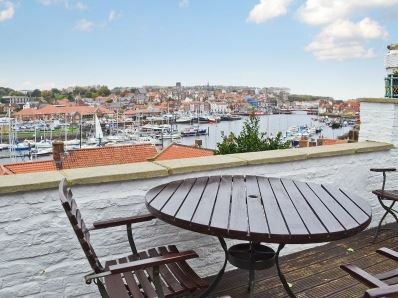 Situated in the historic old town of Whitby this beautiful Harbour Holiday Cottage is just a short stroll from the colourful harbour overlooking and almost protected by the abbey ruins. 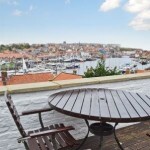 Famed for its connections with Captain James Cook and Bram Stokers Dracula. 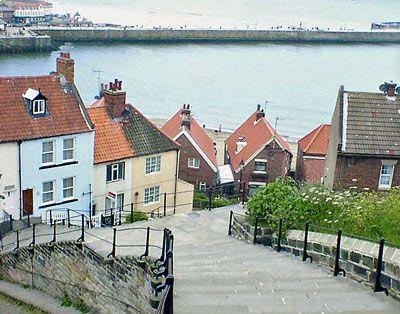 Whitby is a bustling sea side town steeped in history and boasting a 3 mile stretch of award winning sandy beaches, cobbled streets, ginnels and alleyways lined with antique curio shops, inns and tea rooms serving some of Yorkshire’s finest cuisine. 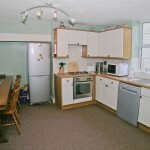 Offering wonderful Sea Views, the Beach Hut stands just 100 yards from the beach in Bridlington. 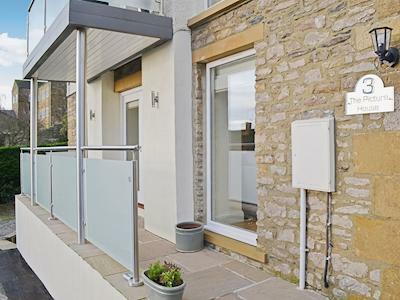 This renovated end of terrace holiday Cottage has been furnished with quality care, to provide a base for a seaside break. 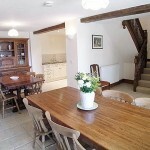 This Holiday Cottage near Bedale North Yorkshire is set in a small hamlet, these carefully converted holiday cottages form a courtyard development where every care has been taken with the design, internal furnishings and their impact on the environment. 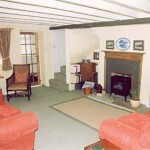 Bell’s Barn (prop ref 25899) stands detached from the other cottages and is suitable for wheelchair users. 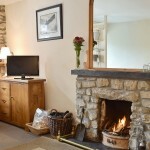 This Ingleton Country Holiday Cottage is set amongst beautiful countryside on a working farm which is on the borders of the Yorkshire Dales, Cumbria and Lancashire. 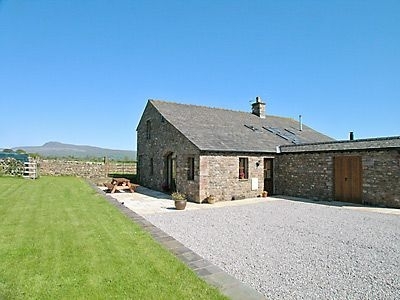 This lovely barn conversion, which is attached to the owner’s home, is in an elevated position and as such enjoys outstanding far reaching views over the fells towards Ingleborough, and on a clear day you can also see the Lake District hills making for some amazing sunsets. 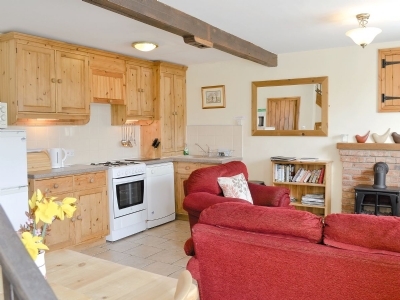 This lovely Holiday Cottage is just 5 miles from Pickering, gateway to the North Yorkshire Moors National Park, this very spacious cottage lies on the fringes of a pretty village, 100 yards from a fine pub. 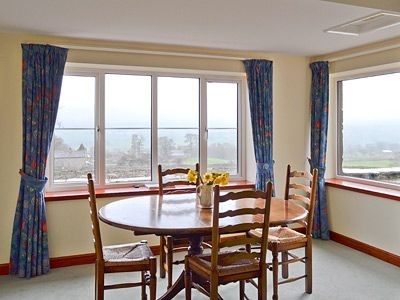 Castle view is a beautiful Detached Holiday Cottage is set 2 miles from the Yorkshire Dales National Park and commanding extensive views over historic Richmond to its castle. 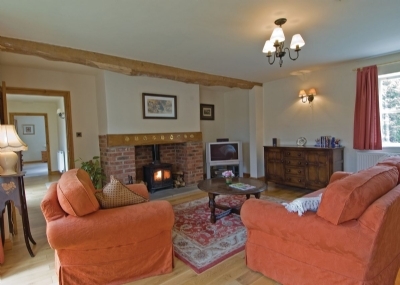 These lovely Self Catering Holiday Cottages near Ripon (refs W43686, W43687 and W43688) are located down a private drive and, together with the owner’s home, form the other side of a small privately owned livery yard. 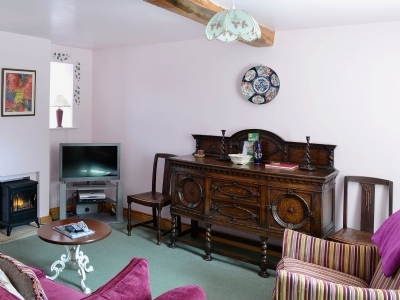 Just two miles from York city centre these Holiday Cottages with Hot Tub are part of renovated, spacious 18th century farm buildings stand around a large landscaped courtyard amid open fields. 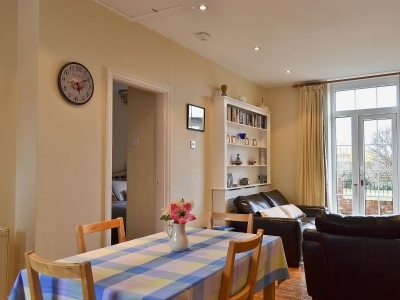 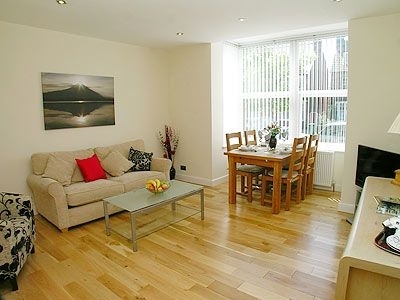 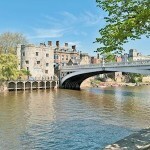 These York Riverside Holiday Apartments are part of a converted mill sited on the south bank of the River Ouse offers the rare opportunity to stay in riverside York. 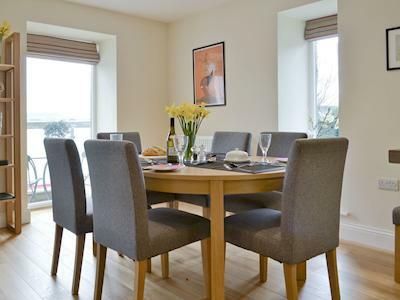 The large and comfortable living areas enjoy wonderful views over the river and make ‘staying in’ a pleasure as the ever changing picture of river and city life unfolds. 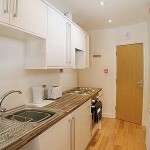 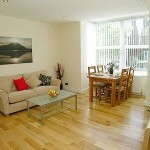 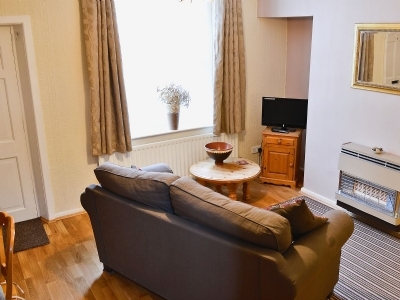 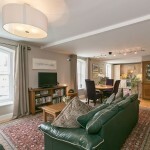 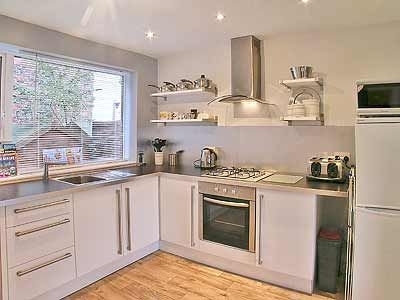 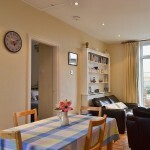 Beautifully furnished and co-ordinated, it lies a few minutes’ walk from the centre of this vibrant, ancient city. 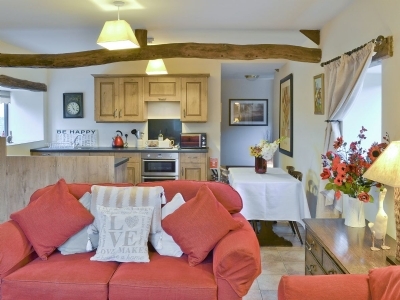 This lovely Country Holiday Cottage near York has been created from old farm buildings and retaining original features, including exposed brickwork and beams, these single-storey holiday cottages (refs 26225 and 29452) enjoy views over open countryside. 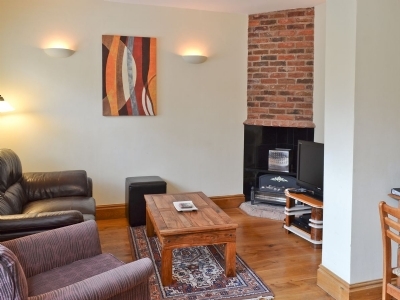 This York Self Catering Holiday Cottage is converted from a Grade II listed Regency coach house and stable, this superb holiday cottage sits in a quiet garden tucked away from the hustle of the ancient city, yet just 15 minutes’ walk from the centre. 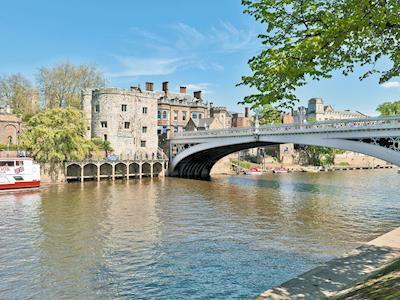 Offering Riverside Holiday Apartments in York overlooking the River Ouse, a stay at Lendal Tower will take guests through a historical story, one which is sure to capture the hearts of any history enthusiast. 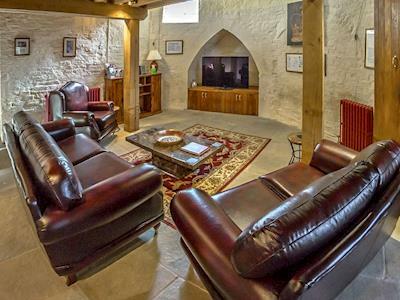 Playing a key role in the city’s defence system during the 14th-century, this stunning 700-year-old Ancient Scheduled Monument provides truly unique and breathtaking accommodation. 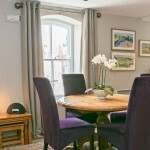 With splendid views of York Minster this Grade II listed Holiday Cottage built in 1606 stands in the shadows of York’s Gothic Minster and is reputedly the first house to be built after the completion of the minster. 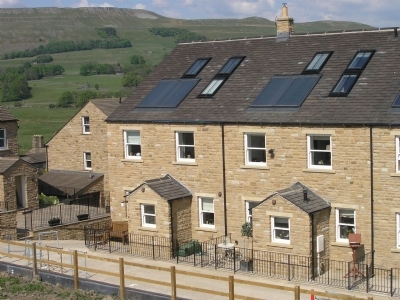 Perfect for Large Groups Self Catering Stonesdale is situated just a few 100 yards from the picturesque market town of Hawes. 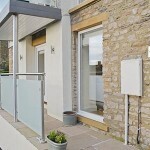 Stonesdale is a superb spacious mews style property nestling in an elevated position within a small and exclusive development completed in 2009 and offers top quality holiday accommodation which is perfect for families or couples sharing. 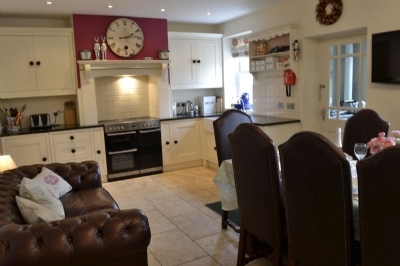 This Holiday Cottage near to Leyburn is set in the Yorkshire Dales National Park, backing on to Melmerby Moor, these two charming cottages enjoy extensive, stunning views over lovely Coverdale. 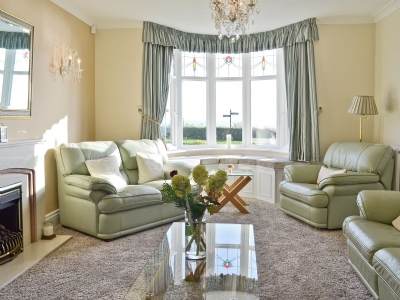 Beautifully furnished, they have been extensively and tastefully modernised to a high standard, and each has its own garden area and south-facing patio.